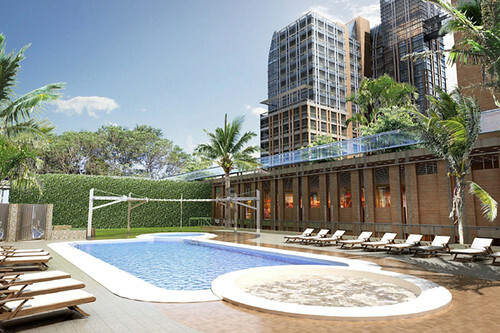 The complex consists of two main blocks: hotel block 15-storey high and apartment – office block 17-storey high. 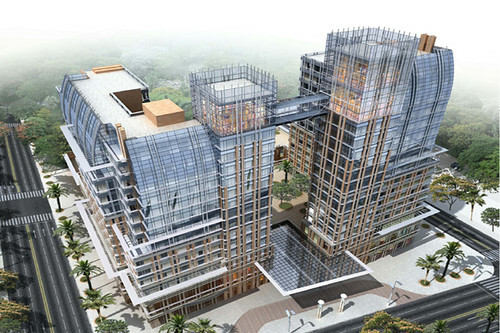 The construction of the hotel does not only contribute to the development of urban infrastructure, creating fund of hotel, offices and apartments for the Thai Binh Province and other units in the petroleum industry, but also to improve the face of local architecture, creating landscape in this region. 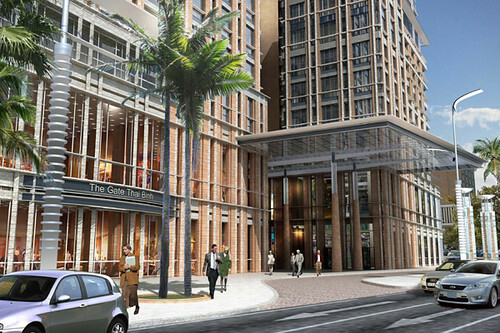 The Petroleum Thai Binh Hotel was started construction in April 2010 with total investment of 503,2 billion VND. 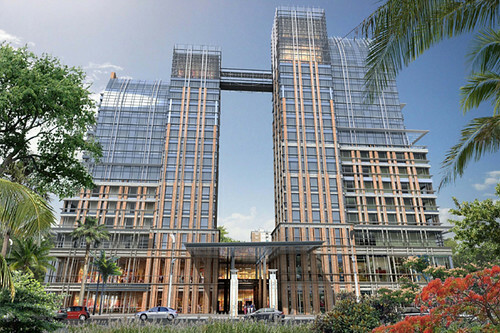 As expected, the project will be completed after 15 months construction. 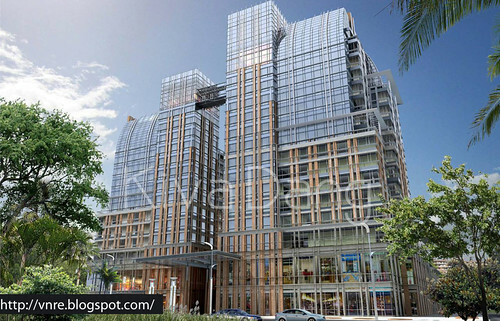 Add: 18 Lang Ha Street, Ba Dinh District, Ha Noi.